Interested in the deep, rich sound of a bass oboe? 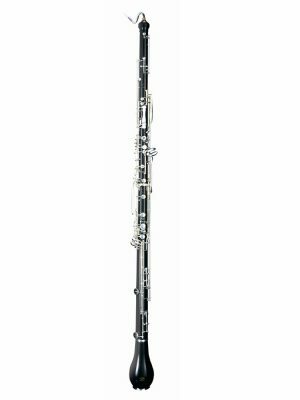 Try it for yourself — rent a bass oboe from MMI today to begin your next musical journey. 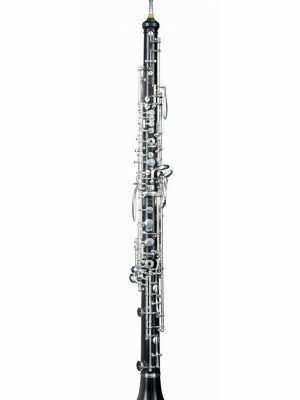 Reach out to our trusted musical experts with any questions and browse our selection below to find the right bass oboe for you.